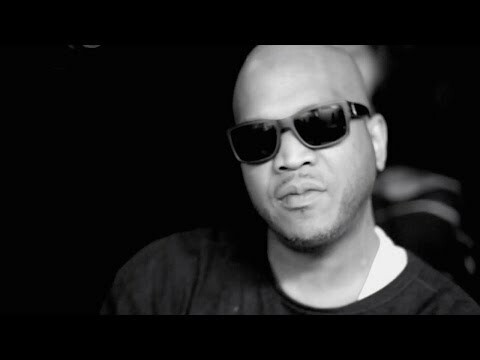 Music video by Styles P ft. Chris Rivers performing Never Trust. The latest release off his seventh studio album, Phantom and the Ghost (2014). The album was released on April 29, 2014, by Phantom Entertainment, New Music Cartel and Empire Distribution. 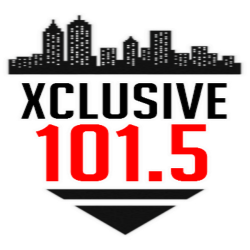 The album features guest appearances from Sheek Louch, Vado, The Bull Pen, Jadakiss, Rocko, Chris Rivers, Raheem DeVaughn, Shae Lawrence and Dyce Payne.